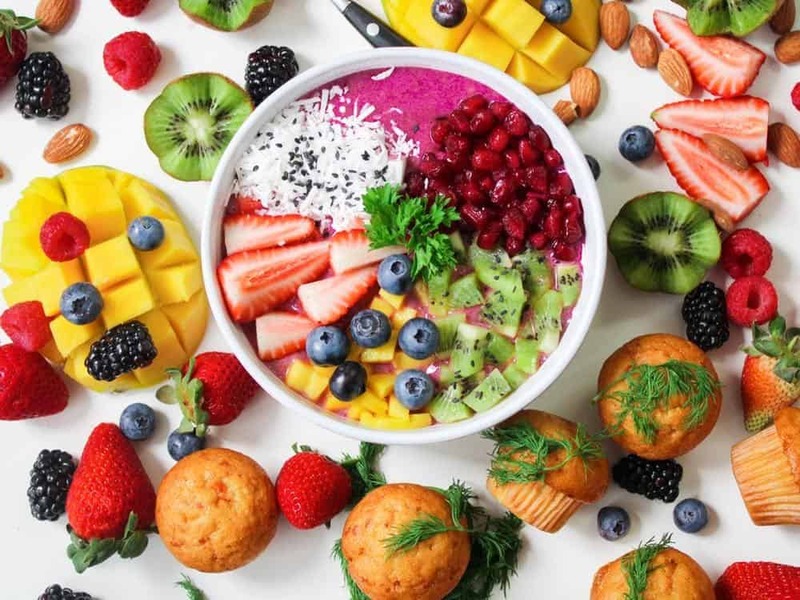 You might have already heard that the food that a person eats has an impact on the functioning of the brain and can improve memory or influence one’s mood. Different studies suggest that food affects your mental health more than you may ever know. Many people believe that food can have an effect only on physical health, which is incorrect. If you want your brain to function properly during an important exam or you would like to stay focused to write an essay or any other paper, there is no need to immediately ask someone for writing help or place an order on different paper writing help services, may be you just have to pay close attention to what you eat. If you maintain a diet and eat brain foods, it can help your body to produce energy and desire to complete the assignment in the best possible way. If you want to know how to improve memory and brain functioning, here is a list of goods that can enhance your mental activities, protect you from various types of diseases. Avocado is one of the healthiest items, which you can consume for keeping your brain healthy. The fruit contains a lot of mono-saturated fat, which will keep the level of blood sugar in control. It has Vitamin K and folate that are an essential nutrients for one’s focus and memory and help to prevent a blood clot in the brain. Avocado is rich in Vitamin C and B, therefore, it is considered to be the best food for person’s memory enhancing the cognitive function of the brain and concentration. Broccoli is a power food for the brain due to the significant level of Vitamin K and Choline. The high amount of glucosinolates improves on cognitive functions and threfore your brain power. It’s actually a neurotransmitter, which makes the central nervous system function efficiently. Studies have shown that having high content of Vitamin C broccoli can help in boosting people’s verbal episodic impression. In winter, circadian rhythm might be off because of the lack of sunlight and cold. Hence, you can have some difficulties with your sleep. Also, you might feel somewhat lethargic during the day time. Drink chamomile tea to get rid of this feeling, sleep better and perk up your cognitive functions, particularly if you have to focus when you are working. Blueberries are rich in antioxidants. Apart from being tasty, they contain several vitamins and nutrients, which include Vitamin C and Vitamin K. Blueberries have flavonoid, which can boost your spatial memory. The berries have a high level of gallic acid that protects the brain from degeneration and stress. It can also reduce toxic proteins, which are related to memory loss caused by age. Many people do not like beetroot because of its taste. Nevertheless, there is no doubt that it has to offer great health benefits. It is one of the nutritious plants, which one can have to improve concentration. Beet is rich in antioxidants, which makes it an excellent food for fighting cancer. The natural nitrates present in beets boost blood flow to the brain. Hence, you can expect an improvement in brain functions. Black beans are known to be an inexpensive protein source in comparison to other beans. The high content of magnesium and folate helps in combating the harmful effects of Alzheimer’s. It is an amazing food that help with brain development. Other than being taken as the superfood for the brain, it is also good for the heart. Coconut Oil is one of the most versatile oils you may come across. It is used for beauty treatment and cooking. It is also quite beneficial for your brain due to the rich content of medium chain triglycerides, which help to break down ketones. These are actually by-products, which serve as a fuel for the brain cells. Also, it has inflammatory properties, which can help to suppress the cell inflammation. People think that chocolate is not good for their health as there is a lot of sugar. However, it is applicable only for some types of chocolate. Dark chocolate, for example, has significant benefits. It is filled with flavonoid, which has anti-oxidant and anti-inflammatory properties that help in reducing blood pressure. Nevertheless, you have to make sure that you are purchasing chocolate that contains at least seventy percent cocoa. The darker is the chocolate, the better it is for your health. All in all, there are different exercises to improve one’s memory and brain functioning, however, one should remember that the easiest way to boost focus is simply to eat healthy food. Low Calorie Brunch Ideas Made Especially for You!